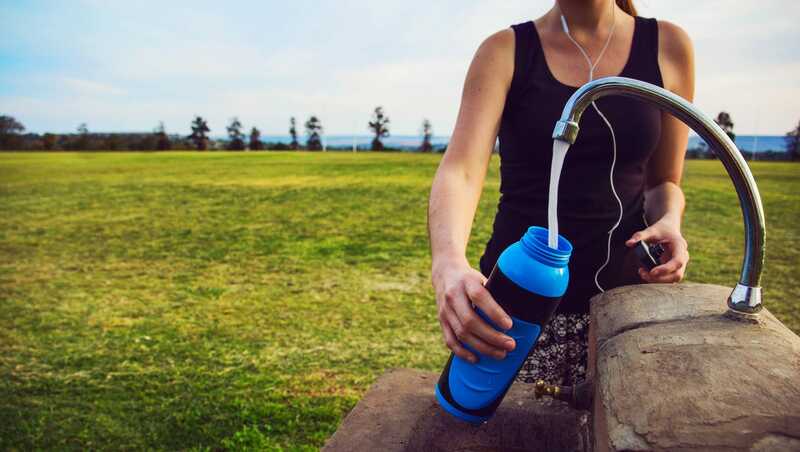 Did you know that only 14% of plastic bottles of water are recycled? 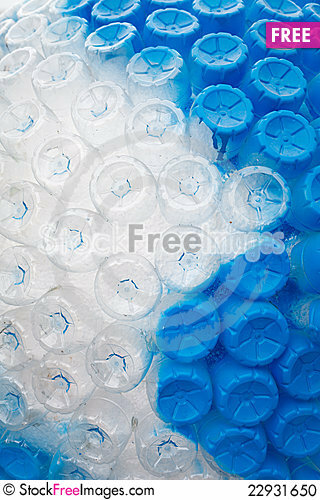 Because it is a recent survey showed that Americans play in garbage about of 30 million PET bottles in their landfills. 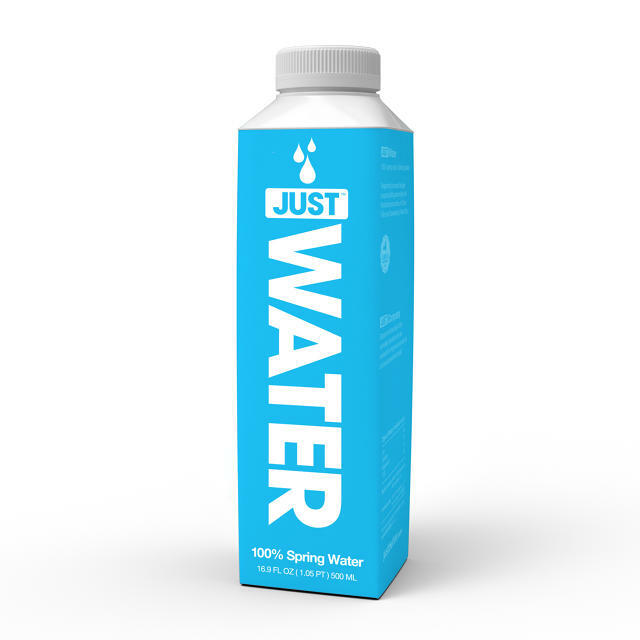 With the goal of providing an alternative to this alarming trend, the company Boxed Water is Better, uses box’s Tetra Pak-type (like the milk long life) to market bottled water. 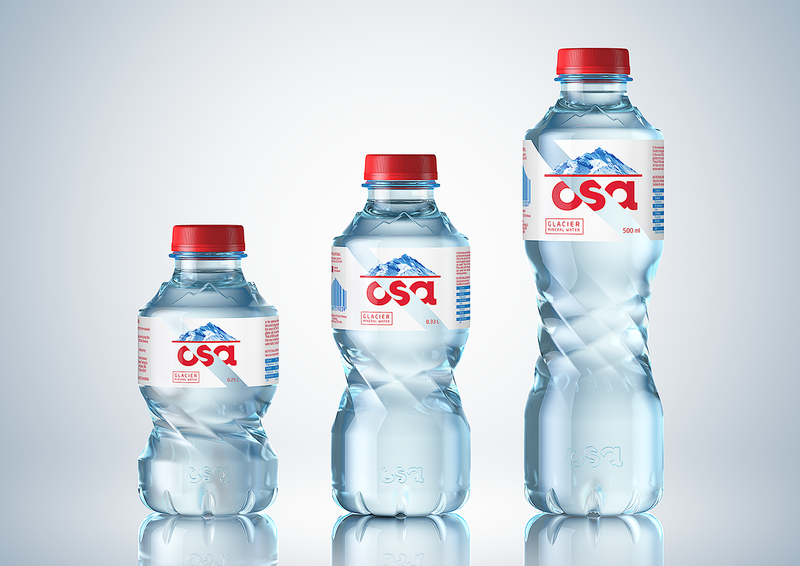 Although most be made PET (polyethylene), the raw material of the PET requires a manufacturing process that generates more waste than the Tetra Pak carton, and emits 3 times more carbon dioxide. 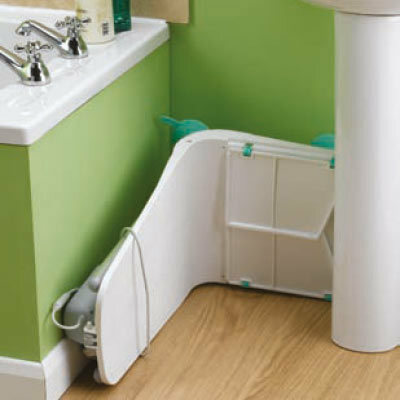 Although until recently these boxes don’t have use for recycling because there was no machinery for this procedure, there are now machines that make this process and where there is already established market for purchase of this material, which is not in the recent past. 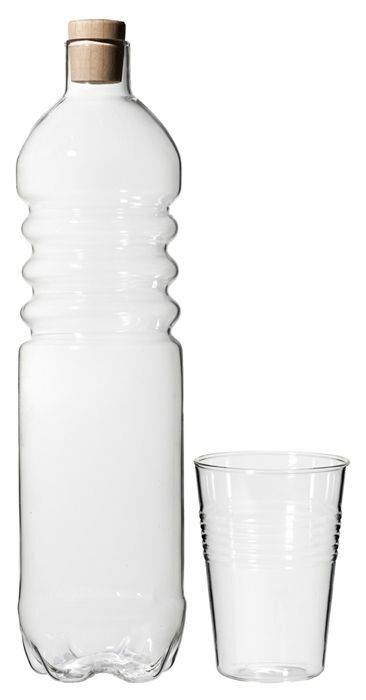 In addition, the transport of water bottles consumes more space on trucks, providing more travel and more emissions. 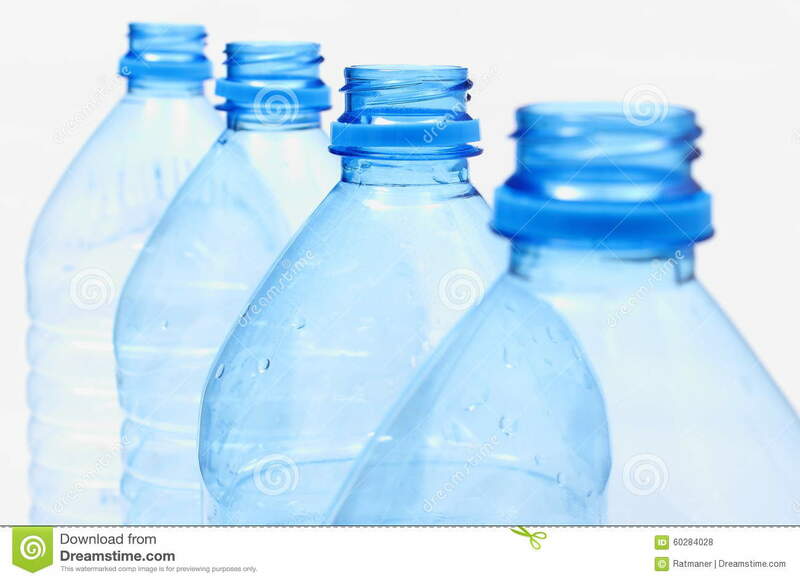 The bottles are rounded, tend to produce unused spaces inside the shuttle, which couldn’t happen with square boxes, where space is 99% used, making the most efficient canister for transportation and sale of water. 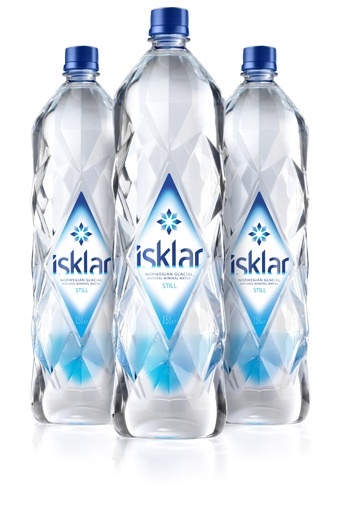 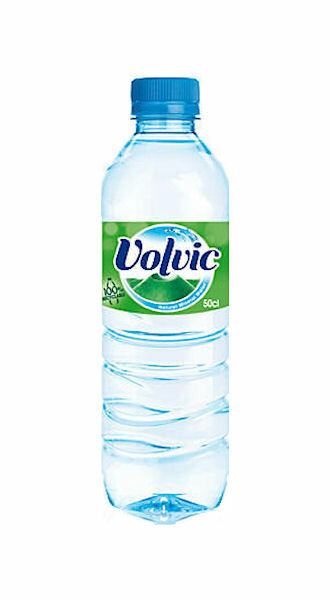 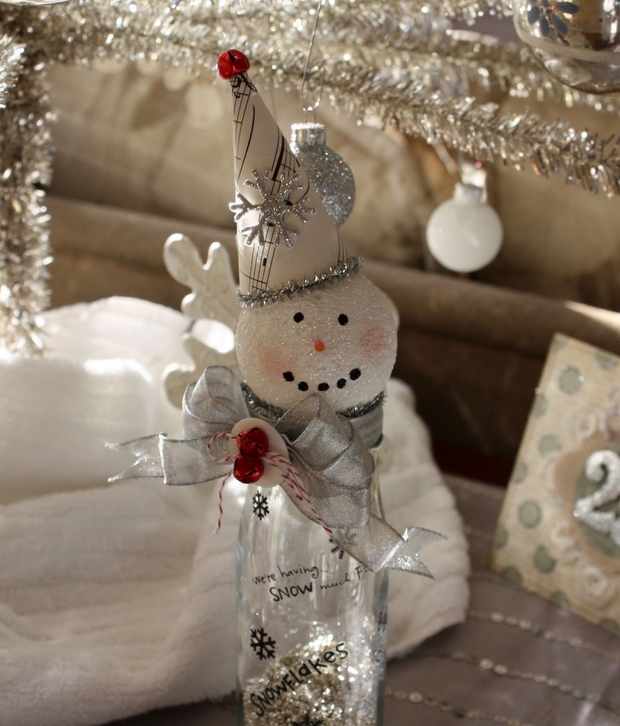 Although we have great recyclable materials, and vast supply of water, a good ecological and sustainable option, is that you load your own home water in returnable bottles, the same guy who takes to the academies, so you’d be generating any residue and would save the cash still mineral water that sometimes you don’t really know the origin. 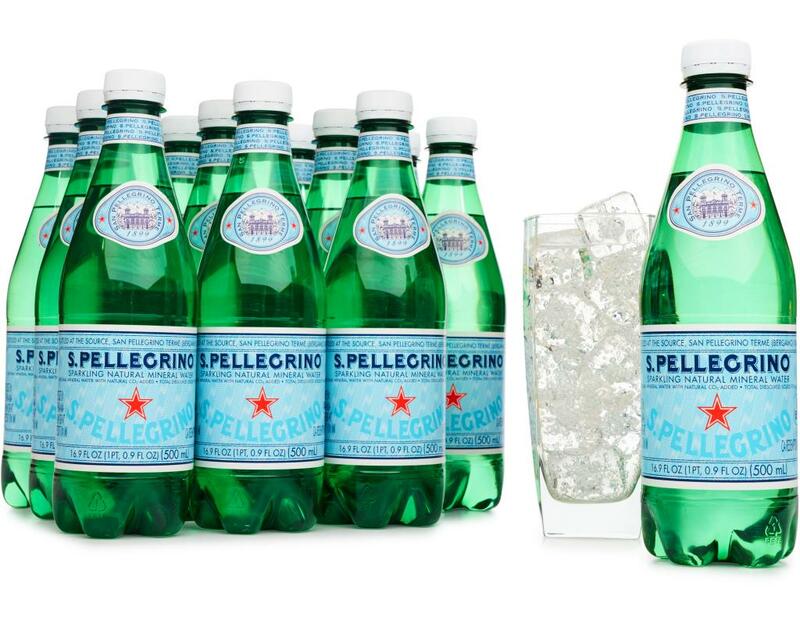 S.Pellegrino Sparkling Mineral Water 12 x 16.9 oz.